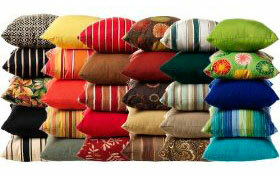 Our upholstery services are based on custom residential sofas, chairs, headboards, love sofas, and patio cushions. We are professional and certified upholsters for residential furniture industry. We work 7 days from 8:00 am-9:00 pm. Call us or emails us for free estimate.